One of my Christmas trees has left the building! 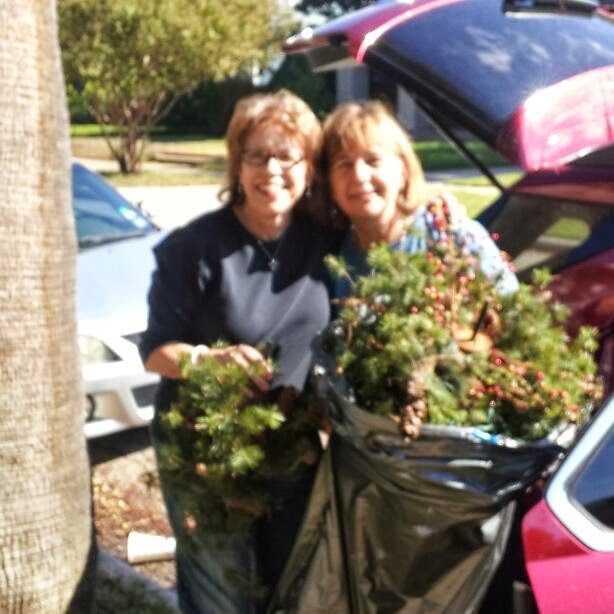 Linda told the story of finding a good home for her big old tree and her plan to replace it with a tall, skinny one. Aha! Another opportunity to let go of something that I didn't really need. Yes, I admire those homes with a Christmas tree in every room at holiday time. But I know it's time to make my decorating more manageable and I really don't need to cart that tree upstairs again this year. I'll keep my big old tree downstairs and I will be glad that my California town home tree has a new home in Houston.